Glen Arbour is the first upscale public course created in the region. 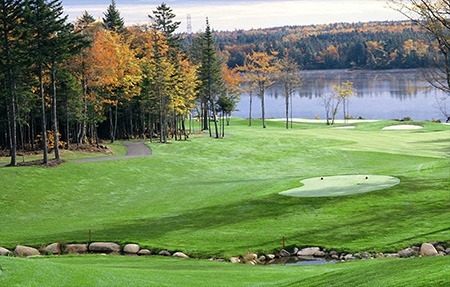 While commonplace in Toronto, the pristine conditions and readily accessible location outside of Halifax have made Glen Arbour popular for corporate outings. And while it doesn’t have the rustic nature common to golf in the region, it is a great course for easing players into the trip ahead of them. The course has also seen its share of top tournaments, including the CP Women’s Open, and the Telus Skins Game. 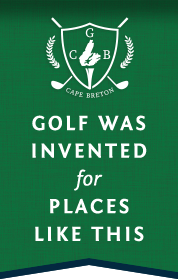 “You have a golf course on the outskirts of Halifax that is one of the finest in Nova Scotia,” wrote Tim Mc-Donald on GolfCanada.com.